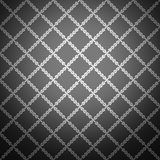 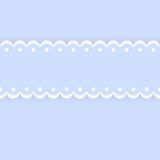 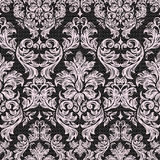 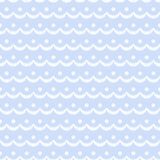 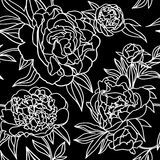 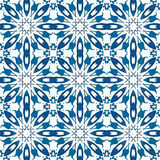 White lace crochet snowflakes seamless pattern on navy blue, vector. 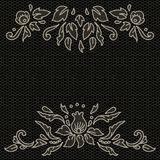 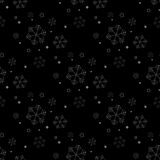 Seamless navy black background with snowflakes. 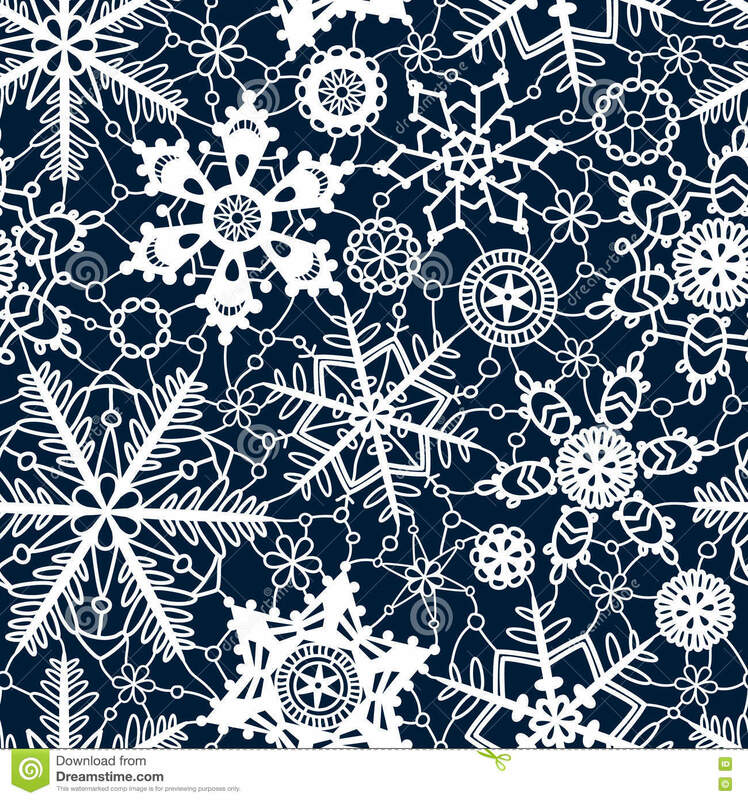 Pattern snowfall with sparkling flares. 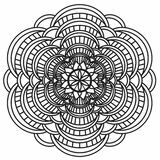 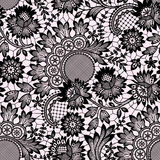 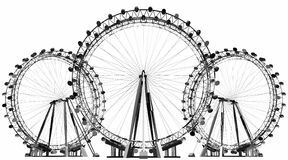 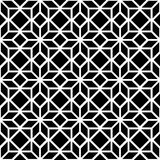 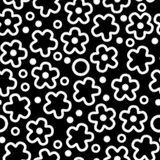 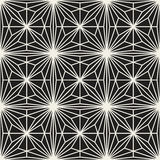 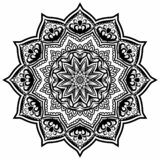 Mandala like geometric ornament Mandala Intricate Patterns Black and White. 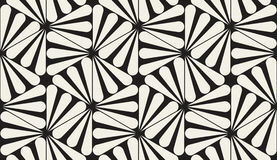 aloe vera icon vector from geography collection. 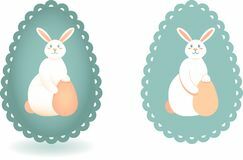 Thin line aloe vera outline icon vector illustration Shoes Outline - msidiqf Set of two stylized images of Easter Bunny on egg silhouette background with lace edge. 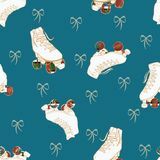 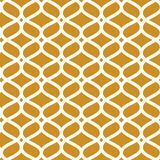 Mandala Pattern Lace 05 Vector Christmas Roller Skates checkered wheels and Lace Bows seamless pattern background. 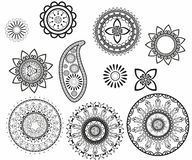 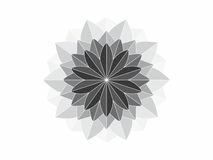 Set of curcular mandalas and paisley. 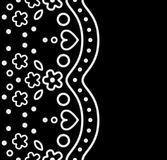 Mehndi design.